An official ESRB rating popped up earlier today for what appears to be a game of the year edition for NieR: Automata. 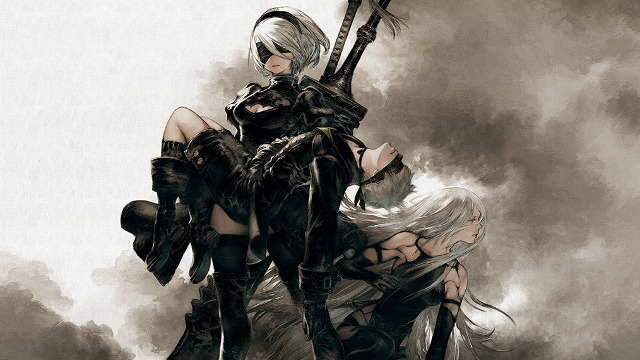 Referred to as NieR: Automata Game of the YoRHa Edition, this version has been rated M for mature and applies to versions on PS4 and PC. The rating information makes no mention of an Xbox One version. With the recently released Nier: Automata BECOME AS GODS Edition on Xbox One though, it’s not far-fetched to think that a GOTY edition might head to that platform at some point in the future. It’s worth mentioning that so far, only a rating has surfaced for this title. There has been no mention of a release date and no additional information has been given. Since it’s initial release back in March of 2017, players of the PC version have voiced their concerns about certain optimization issues with that version. The hope has been for official patches to address these concerns, rather than having to rely on unofficial solutions (e.g. mods). Announcing a game of the year edition before patching the original may seem like a bit of a strange choice. We’ll have to see going forward if or how Square Enix plans to address this.